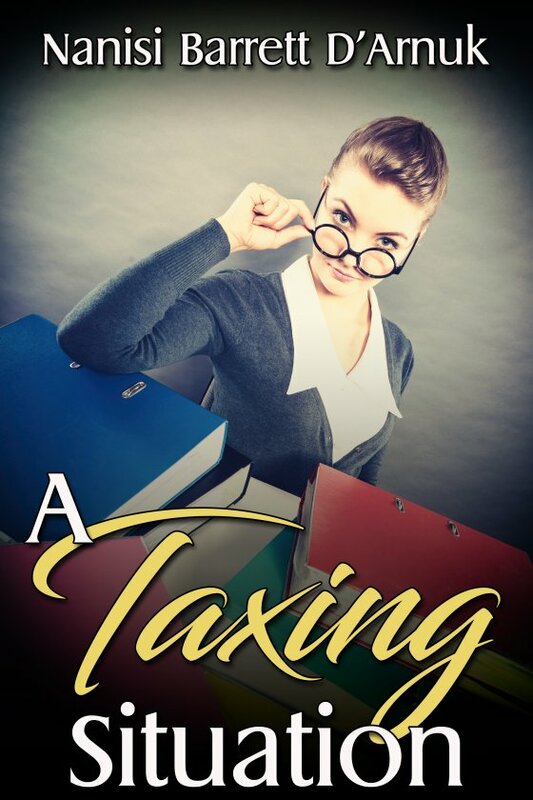 A Taxing Situation by Nanisi Barrett D’Arnuk is now available! Science fiction author Joan Howell’s whole world is consumed by interplanetary visitors. When she needs her taxes done, she meets Darlene Rogers, a very conservative CPA who doesn’t believe in extraterrestrials. The women soon find they have even more divergent points of view. Will Joan’s quirks pull them together or force them even farther apart?